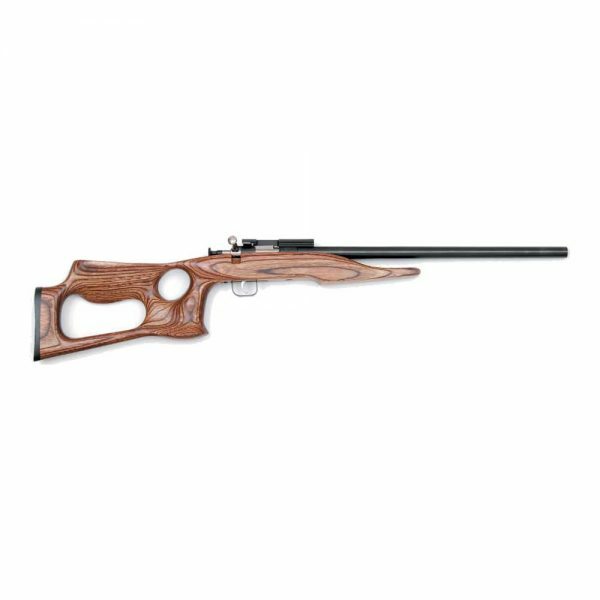 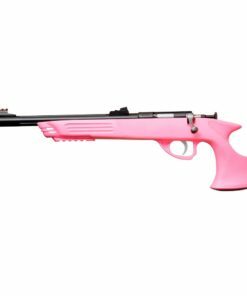 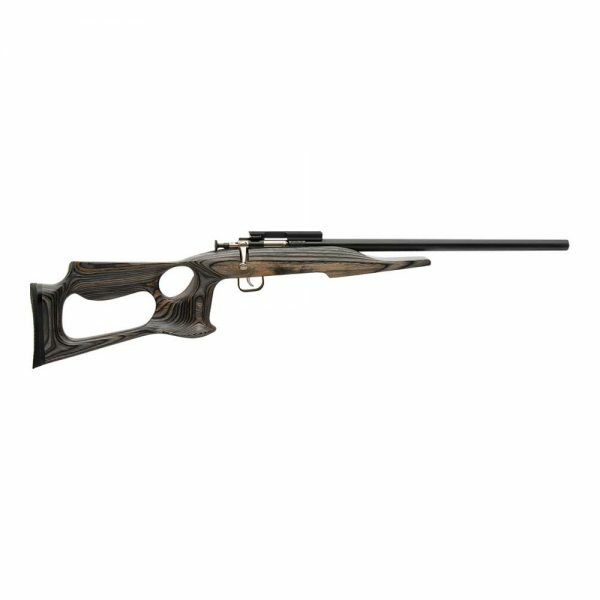 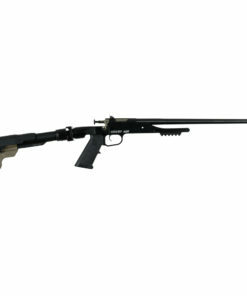 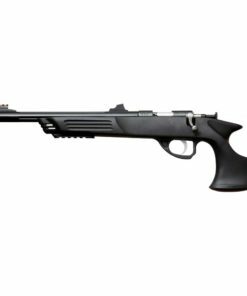 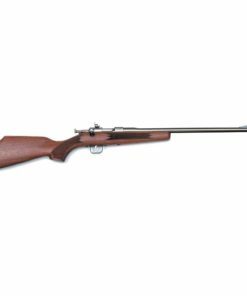 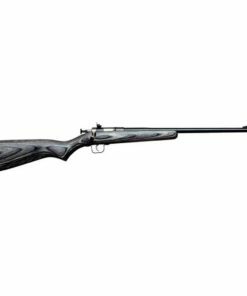 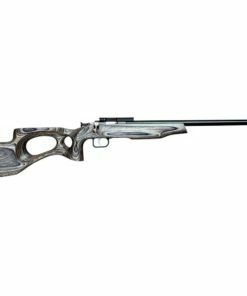 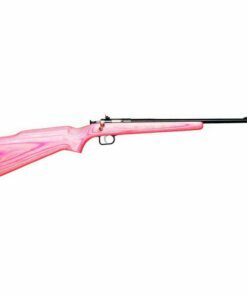 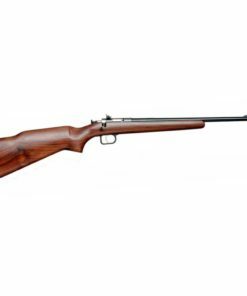 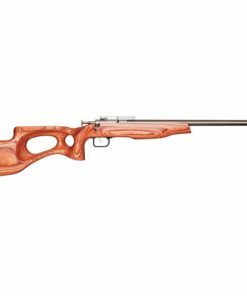 The Chipmunk Barracuda model features an ergonomic thumbhole stock, raised cheek piece and a tapered bull barrel for unparalleled comfort and control. 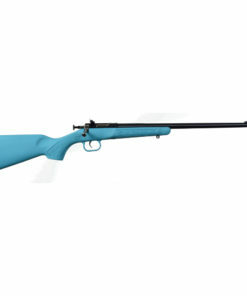 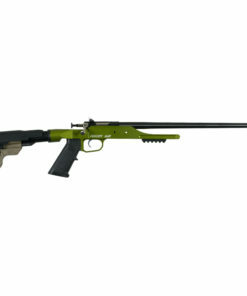 Chipmunk Rifles are not available for purchase on our website. 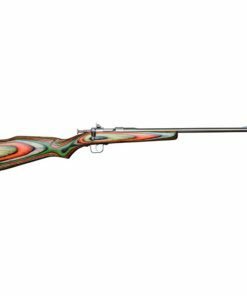 To purchase a Chipmunk Rifle, please check with your local dealer, or use our dealer locator under the customer service tab to find one near you!